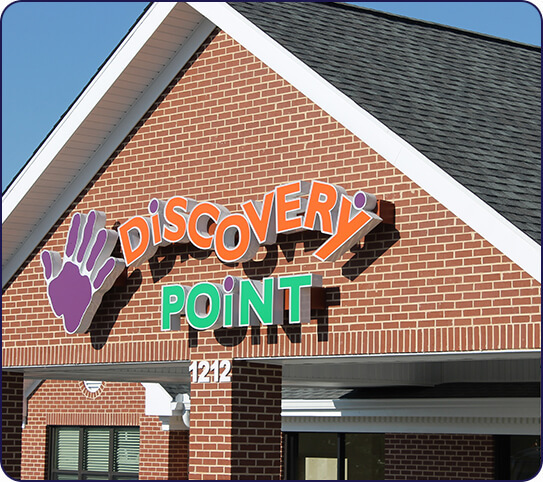 At Discovery Point Trouble Creek, we believe children learn best when learning and play are seamlessly combined. 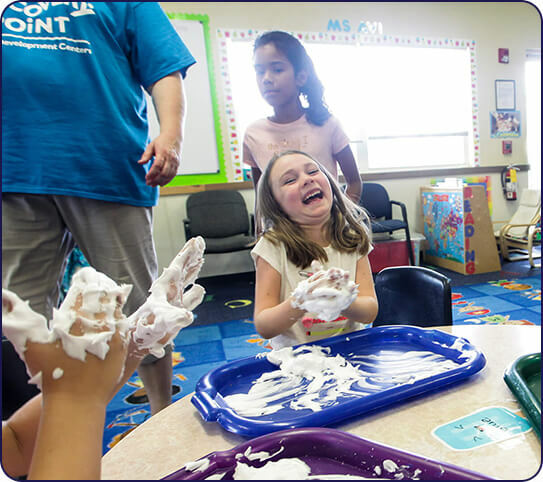 At our child care center in New Port Richey, we utilize a nationally-recognized, research-based curriculum designed to foster a natural love of learning and constructive curiosity by helping children explore and discover more about themselves and the world they live in. 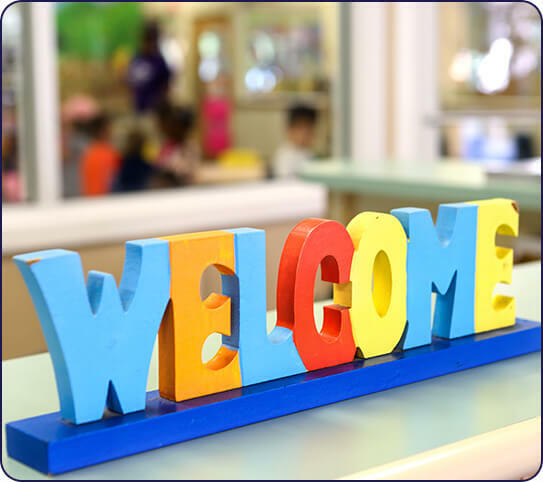 Everything at our child care center in New Port Richey, from our secure facilities to our certified teachers, is designed to provide your child with a foundation that prepares them academically and socially for the future. Our active, on-site owners ensure all operations are functioning above the standard and that the children are being well taken care of. 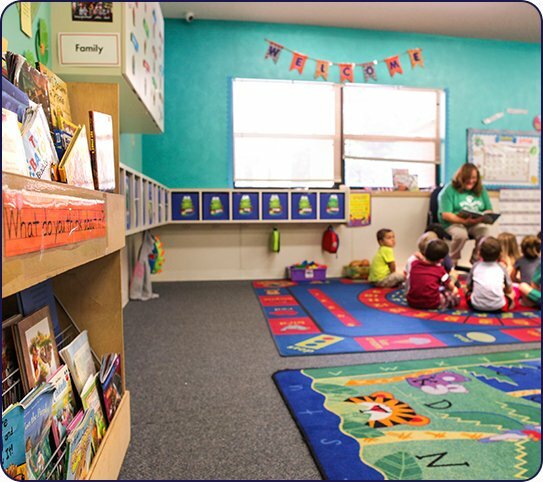 Spacious, open classroom designs encourage play, while ensuring the safety and visibility of each child. In addition, age-separated outdoor play areas ensure your child isn’t overwhelmed or accidentally hurt by older children at play. To fuel all of this growth and learning, our center offers a USDA-approved, child-friendly menu. 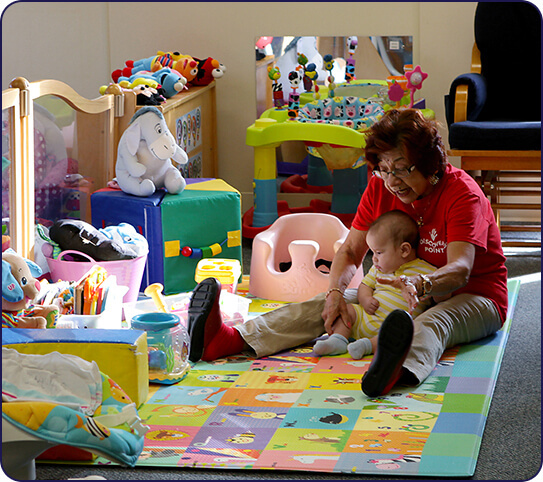 Monthly quality inspections ensure your child receives exceptional care day in and day out at our New Port Richey child care center. We are dedicated to helping your child lay a solid foundation for the future by providing a safe, fun, nurturing environment for learning and growth.